On the 20th anniversary of the match, WWE brings out it’s demonic structure. Two matches take place in it too, here’s a WWE Hell in a Cell 2017 Preview. The biggest show on the New Japan calendar until Wrestle Kingdom takes place on Monday morning. 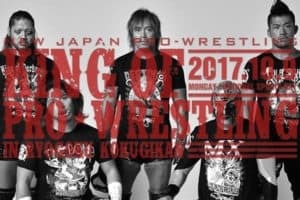 This is a NJPW King of Pro Wrestling 2017 Preview. 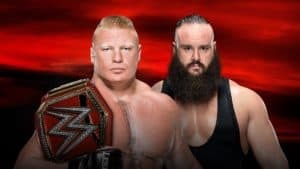 WWE No Mercy 2017 sees Brock Lesnar defend the WWE Universal Championship against Braun Strowman. 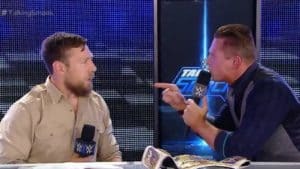 While John Cena and Roman Reigns face-off, plus more. Patrick Ketza gives his thoughts on everybody from Santana Garrett to Toni Storm in this second part of our Mae Young Classic Preview! NXT makes it’s third trip to Brooklyn for it’s annual event, as Asuka tries to extend her reign, and more. This is our NXT Takeover 3 Brooklyn Preview. Patrick Ketza covers the first sixteen competitors in WWE’s upcoming women’s tournament! Here’s his Mae Young Classic Preview Part 1! 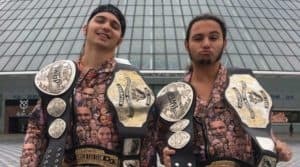 Thomas Grim gives us some insight into how The Young Bucks went from a team he couldn’t stand, to one he respects and enjoys. 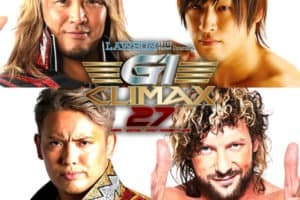 New Japan Pro Wrestling’s second biggest event of the year has now arrived, and we look to keep you updated. These are NJPW G1 Climax 27 Results. Gio Guzman gives his thoughts on the newest triangle in wrestling GFW, NOAH, & AAA. Call it, examining Global Force Wrestling partnerships. WWE has put a major focus on the in-ring product the last few years, in his W2Mnet debut, Cristian Bortoluzzi believes WWE needs great storytelling more.